Stories by M Rajeev Kumar. 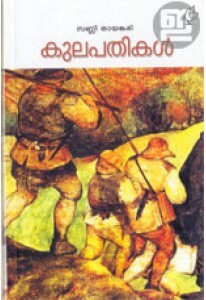 ‘Ente Highrange Kathakal’ is notable for winning 2014 SBT award. Stories include Mattupetty Express, Devikulathe Kuthira, Hemanthagamikal, Thattathukutty etc.